Bournemouth University is getting ready to host the 7th BCUR (British Conference in Undergraduate Research) on April 25-26 2017. 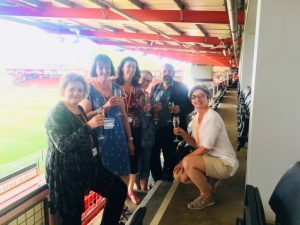 Previous hosts include: University of Central Lancashire (2011), University of Warwick (2012), Plymouth University (2013), University of Nottingham (2014), University of Winchester (2015), and in 2016 Manchester Metropolitan University. BU has had representation at each of these gatherings previously, and is looking forward to hosting in 2017. 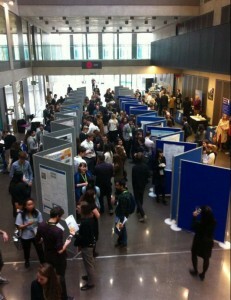 At the last gathering in Manchester, the faculty of Management, SciTech and HSS all had undergraduate student abstracts accepted, profiling their research by way of poster session or oral presentations. 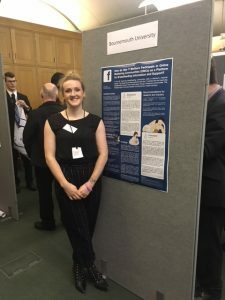 Two students who participated at the March 2016 conference in Manchester took a lot away from the enhanced learning experience the conference offered. 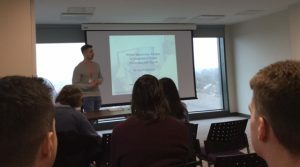 Aaron Wornes, final year international hospitality management student who presented his research on The General Attitudes of Self-Service Technology said “The diversity and level of research that was being presented was enthralling. I felt so proud that I was able to share my interests though my own research. 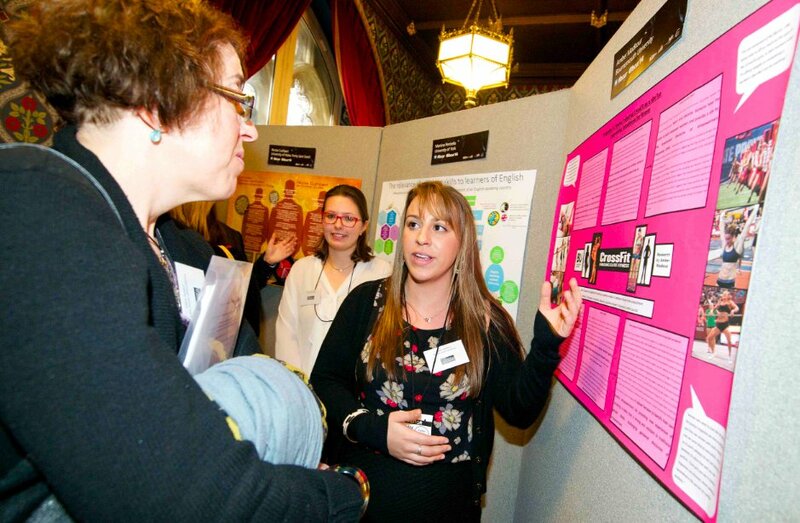 My only regret was that I didn’t hear about BCUR sooner, I can’t wait for Bournemouth to host next year”. Edwin Lewis, a final year Tourism Management student made the following observations, “…it has given me time to reflect not only on my own research and what else I could include, but also the wide variety of undergraduate research that is being studied. 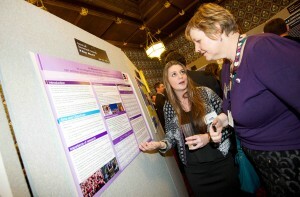 The conference really helped me understand how important it is to recognise research projects. 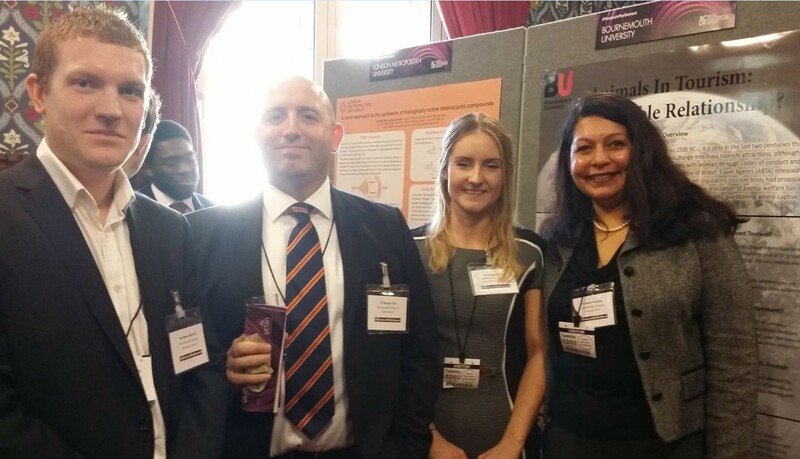 I am very excited that BU gets to hold BCUR next year”. Edwin presented his dissertation research on The Impacts of Airline Hubs on the European Aviation Market, A Case Study of the Emirates. 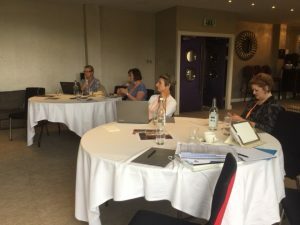 The current BU organising committee is taking shape with UET support and is made up of Gail Thomas (CEL), Luciana Esteves, Mary Beth Gouthro (conference co-chairs); representatives from each faculty, ie Maggie Hutchings/Peter Thomas (HSS); Xun He (SciTech); Fiona Cownie (FMC) and Miguel Moital (FoM). 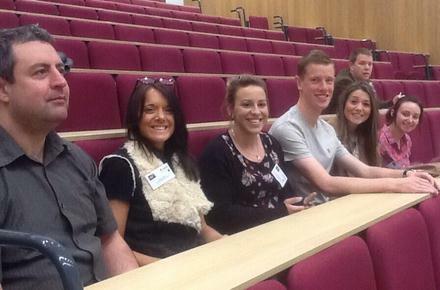 Also contributing to the planning are team members from: Marketing Communications, BU Events Team, SUBU and Estates. Bournemouth Uni is expecting well over 400 delegates to this national research conference next April. 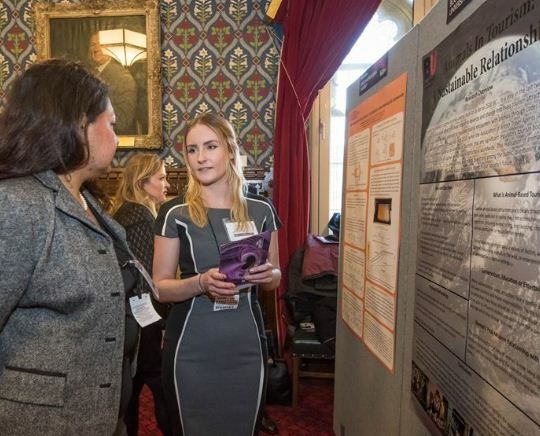 It is a great opportunity to showcase the diverse quality of undergraduate research being undertaken at BU and other UK universities in attendance. 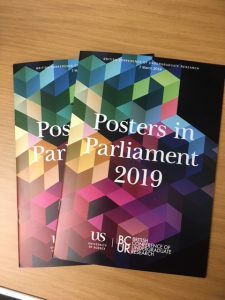 If you seek further information, please contact any of your faculty colleagues mentioned above or co-chair Mary Beth Gouthro mgouthro@bournemouth.ac.uk. 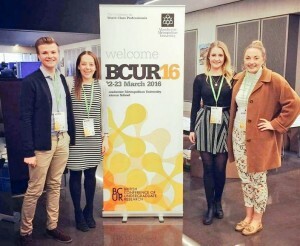 For more information on BU’s prior involvement in BCUR activities, previous research blog entries can be found below, and follow #BCUR17. 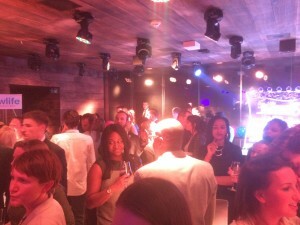 Students and staff from the Department of Events & Leisure in the Faculty of Management recently attended an exclusive charity reception hosted by the Fastforward15 mentor programme at Basement at The London Edition, where more than £3,500 was raised, with proceeds going to Newlife Foundation, The Prince’s Trust and The Clink. 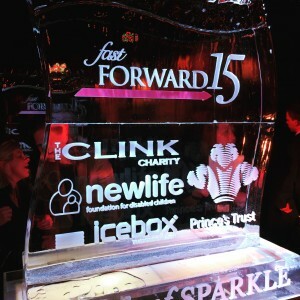 The Fast Forward 15 mentoring programme is a not for profit initiative spanning the events, hospitality and related industry providers, giving access to and insight from some of the leaders in these fields; an inspiring portfolio of influential and select talent who are willing to share their knowledge and experience with budding stars of the future. Fastforward15 founder and MD of Zibrant Fay Sharpe was on hand to support the charity event and took the time to meet with the students and encourage applications from our students. Final year events management students Kateryna Spivek, Kathleen McLoughlin, Daisy Collins and Freya Hill attended along with Department of Events & Leisure staff Dr Debbie Sadd & Dr Mary Beth Gouthro. 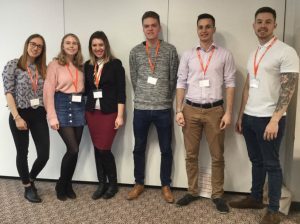 The students were impressed to not only meet course alumni as FastForward15 mentees, Hannah Coleman and Lauren Glynn, but got to network with other course graduates who are currently established in the industry, eg Chris Middleton of Cievents, Katie Frettingham of Live Union and Laura Dennett of Zibrant. Freya Hill, final year student said ‘a Night of Sparkle was a fantastic chance to meet people in all areas of the events industry – be it agency or in house. Each person I spoke to had a different perspective on the importance of events education – a topic also relevant to my dissertation. It was particularly inspiring to speak to BU grads and current Fast Forward 15 mentees and to hear of the many opportunities they have been given thanks to their degree as well as the fast forward 15 programme and their mentors’. 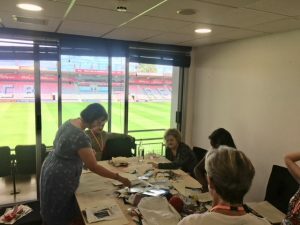 Fundraising activities on the night included a jewellery sale courtesy of Newlife, while raffle prizes were donated by firms including All About Flights, Green Route Africa, One & Only Cape Town, MICEBOOK and The Savoy. Following the success of its inaugural year, Fast Forward 15 is returning for 2016, offering 15 new mentees the opportunity to be of the programme. Applications recently closed and the events management course in the Faculty of Management has some hopeful applications in the mix. The Fastforward15 graduation and instalment of new mentees takes place at the Langham Hotel in London at the end of April. 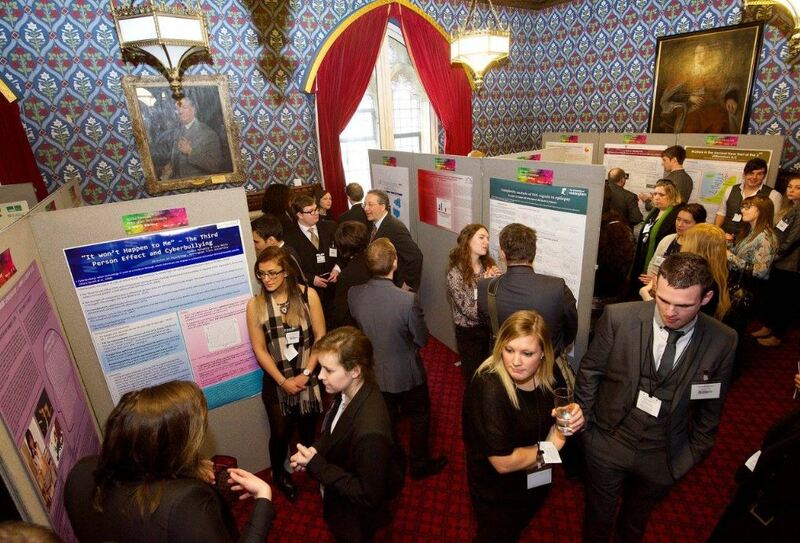 The UK’s best undergraduate research has been on show in Westminster earlier this month. The annual Posters in Parliament exhibition, hosted by the University of Central Lancashire (UCLan), saw 53 students from 27 universities display their research to a range of MPs and higher education policymakers, among them two BU undergraduates. 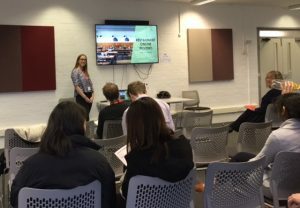 Final year undergrad student Eleanor Green of the Faculty of Management, presented her research on the sustainable relationship between animals and tourism. 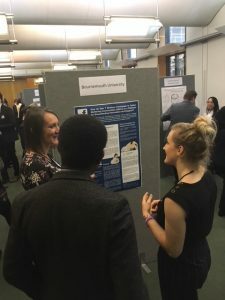 ‘Posters in Parliament was a great event to be involved in, it provided me with a valuable insight into people’s opinions on my topic area … thanks to the in depth questions and conversations held with various attendees throughout the day. Seeing other undergraduate research was extremely eye-opening and the quality of everyone’s projects made me proud to be invited along to such an event and represent BU’. Eleanor is supervised by Susanna Curtain, Senior Lecturer in Tourism in the Faculty of Management and joined by Neelu Seetaram, Head of Research for Tourism & Hospitality. 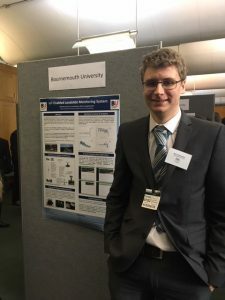 Daniel Whitford, of the Faculty of Science and Technology presented his research on Deriving effective network security monitoring rules from attacker personas. 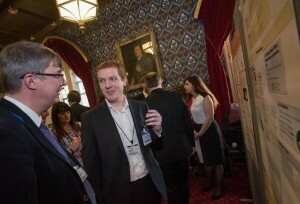 ‘Parliament was a great setting for this event. As the sole cyber security exhibitor the biggest challenge was explaining the purpose of my project to people from other disciplines, though being forced to do so definitely sharpened my thinking. I would definitely recommend to other student s that they apply next year’. Daniel is supervised by Dr Shamal Faily, Senior Lecturer in Systems Security Engineering. The 2 BU students presented their research among other UK undergrads and spanned topics that ranged from: brain trauma rehabilitation to decoding the national computing curriculum; the discourse of masculinity in children’s books to change management success factors in the NHS. BU is hosting its own undergraduate research event on March 2nd, as part of SURE (Showcasing Undergraduate Research Excellence). 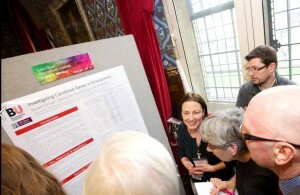 Research from all faculties will be on display and presented at this second annual event. Influential government and sector leading dignitaries were in attendance in Westminster and included former Chair of the House of Commons Education Committee Barry Sheerman MP; Professor Les Ebdon, Director of OFFA; Madalaine Ansell, Chief Executive of University Alliance; and John Redwood MP. 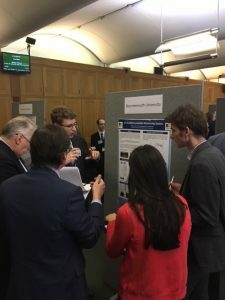 The undergrad student posters where led by judging panel Sir Anthony Cleaver, Chairman of Natural Environment Research Council; Professor Sir Colin Berry, Professor Emeritus at Queen Mary University; and Nick Hillman, Director of Higher Education Policy Institute. 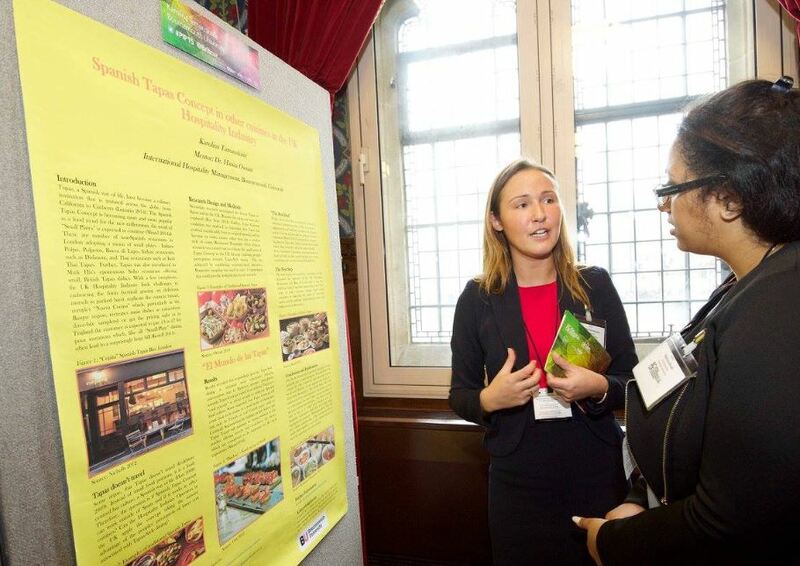 The best poster prize was awarded to Amanda Campbell, from University College London, whose interdisciplinary research centred on finding biodegradable solutions to temporary structures like festival tents. Established by UCLan four years ago, Posters in Parliament is the precursor event to the national BCUR (British Conference of Undergraduate Research) and held in March this year at Manchester Met University. 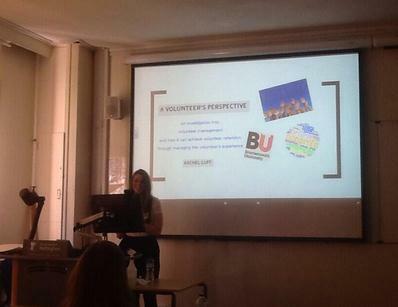 BU Staff member, Dr Mary Beth Gouthro sits on the steering committee for the BCUR national conference. BU plans to host the follow on BCUR in April 2017. Any questions, do email mgouthro@bournemouth.ac.uk.